The Court of Arbitration for Sport (CAS) has issued its decision in the arbitration procedure between the Turkish weightlifter Ms Sibel Özkan Konak and the International Olympic Committee (IOC). The athlete’s appeal has been dismissed and the decision taken by the IOC Disciplinary Commission on 21 July 2016 is confirmed. As a consequence, the results obtained by Sibel Özkan Konak during the Beijing Olympiad, including a silver medal in the -48kg weightlifting event, are disqualified and the athlete must return her medal, pins and diploma. On 18 May 2016, the athlete was informed by the Turkish National Olympic Committee that a urine sample tested at the Beijing Olympiad had been reanalysed and showed the presence of Stanozolol metabolite, a prohibited substance both then and now under the World Anti-Doping Code. The B sample analysis carried out on 27 May 2016 confirmed that positive result. 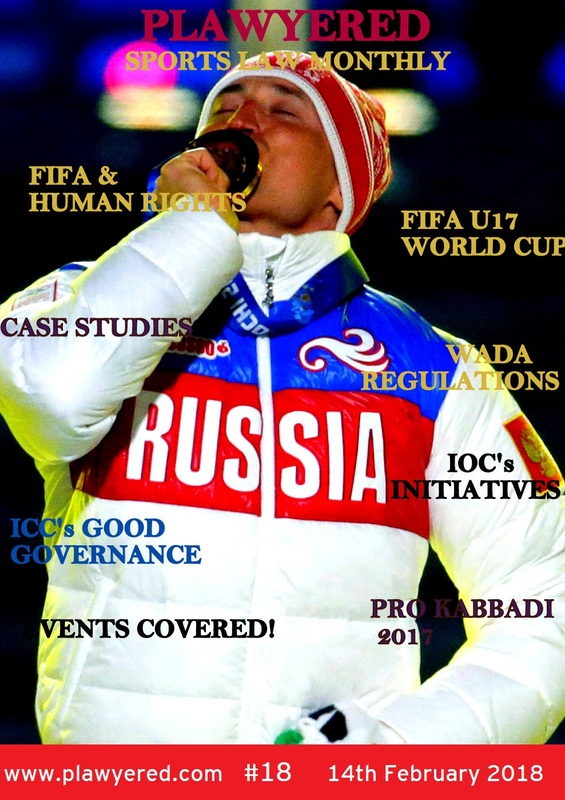 On 21 July 2016, the IOC Disciplinary Commission handed down its decision finding the athlete guilty of an anti-doping rule violation and disqualifying the results obtained by the athlete during the Beijing Olympiad, and ordering her to return the silver medal, pins and diploma obtained thereat. On 11 August 2016, the athlete filed an appeal at the CAS. The arbitration procedure was conducted by a Sole Arbitrator, the Hon. Michael J. Beloff QC, who found no reason to overturn the IOC Disciplinary Commission’s decision.